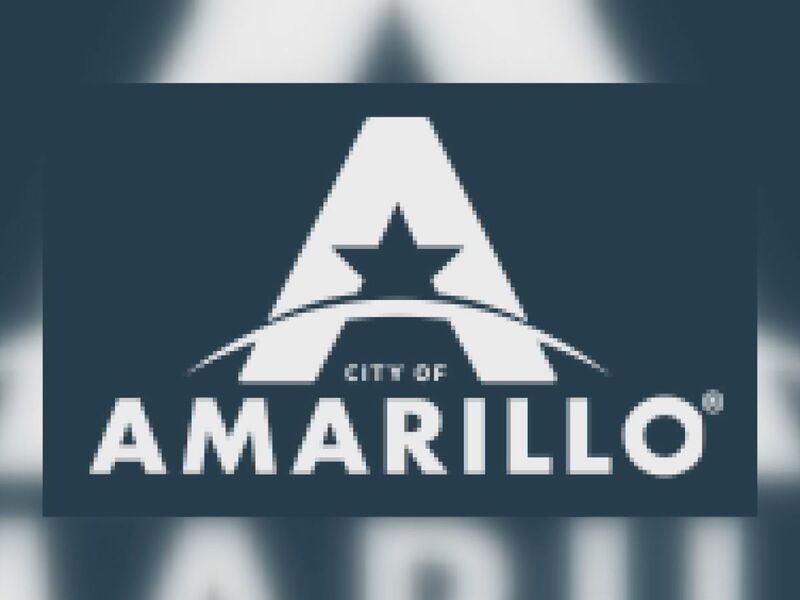 AMARILLO, TX (KFDA) - Contributors to the arts in Amarillo and the area will be honored at the 37th annual Golden Nail Awards on April. 25 at the Derrick Event Center in Amarillo. Nominations are currently open and will be accepted until Feb. 7. To nominate a contributor, visit the Visit Amarillo website to submit your nominee. 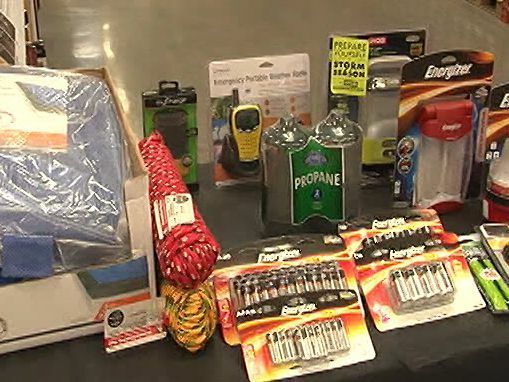 Tickets for the event will be $45 and can be purchased by calling the Amarillo Convention and Visitor Council around mid-March. Tickets can also be purchased on the day of the event.